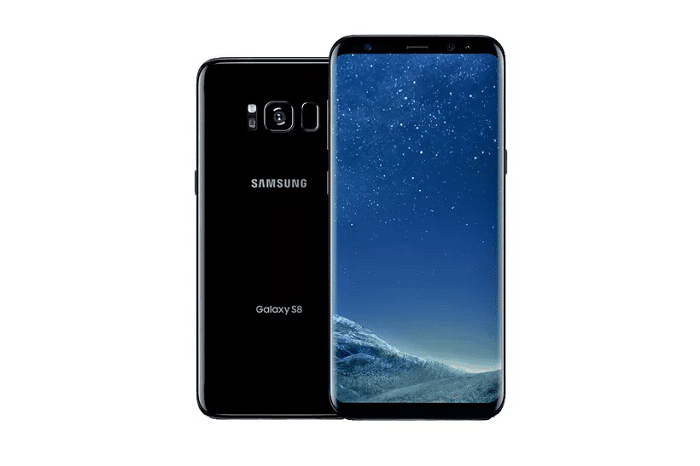 After being in the news for a long time, Samsung announced their first flagship series of 2017 and the eighth Galaxy S series smartphones- the Galaxy S8 and S8+. In line with all the rumours and leaks, the smartphones have the bezel-less display and feature an entirely new design when compared to their predecessors. The all new Galaxy S8 and S8+ come with the same glass back as seen in the previous two iterations of Galaxy S series of phones. However, this time around, Samsung has gone with the onscreen navigation keys instead of hardware capacitive keys to make the phones more compact. Coming to the display part, both the Galaxy S8 and S8+ features Super AMOLED QHD+ screen, same as the LG G6. The Galaxy S8 has a smaller 5.8-inch display, and the S8+ inherits a 6.2-inch display. Even though boasting bigger screens, both the phones feel compact in hands, thanks to the new 18:9 aspect ratio. Both the phones feature top-notch hardware as well. The Qualcomm Snapdragon 835 powers both the phones along with 4GB of RAM and 64GB of onboard storage. If you stay in some European and Asian regions, you will be greeted with the Exynos 8895 variant of the phone. The Galaxy S8 and S8+ comes with the IRIS scanner, same as the one seen on the discontinued Galaxy Note 7. They are IP68 certified and can submerge under water for 30 minutes. Samsung decided to not move from the 3.5mm headphone jack, and the new flagships now come with USB Type-C port, which has become a norm in modern day smartphones. Connectivity wise, the S8 and S8+ features Wi-Fi, Bluetooth v5.0, and 4G LTE. The phone can deliver insane data speeds on LTE with the help of new Snapdragon 835 chipset. The fingerprint sensor, on both the phones, is now placed awkwardly beside the rear camera module. As usual, Samsung is incorporating the best camera setup on both the phones. The Galaxy S8 and S8+ features a 12MP sensor at the rear of a larger f/1.7 lens clubbed with Optical Image Stabilisation, and dual tone LED flash. Up front, there is an 8MP front-facing camera with the screen flash feature. The sensor in the phones features the latest Dual Pixel technology, which means that they can focus much faster. With the larger f/1.7 lens, the camera can capture more light even under low-light conditions. The latest iteration of Galaxy S series runs Android Nougat based on Samsung’s TouchWiz UI. The company has come up with the rival for Google Assistant and Siri in the form of ‘Bixby,’ which is an Artificial Intelligence Assistant. Also, Samsung has added a dedicated Bixby hardware button to use the new engine quickly. Having said that, Bixby performs basic operations such as calling a person, letting you know the weather, time, and other essential stuff. 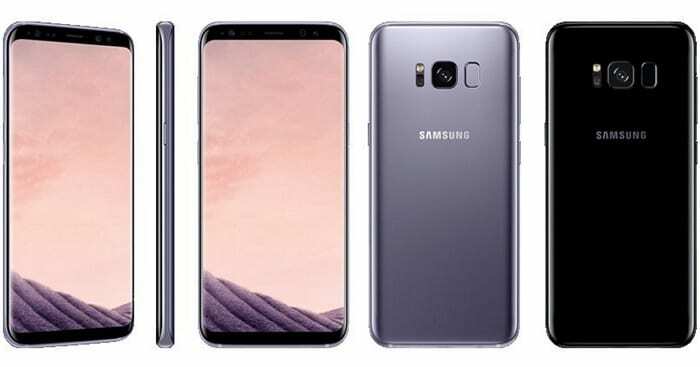 Coming to the most anticipated aspect of the phones, the Galaxy S8 is priced at 809 Euro (approx. Rs. 57,200), whereas the S8+ retails for 909 Euro (approx. Rs. 64,200). Both the phones will be available in five colour options: black, silver, blue, maple gold, and orchid shade. The phone will be available to purchase in the US from April 21. Currently, there are no details regarding the Indian launch of both the phones.